A verified Twitter account masquerading as Elon Musk was used to publish and circulate a promoted tweet for a crypto giveaway scam Thursday morning. The news triggered an outcry from users who saw the tweet, renewing scrutiny of the social media platform’s anti-scam practices. The incident is notable given that it involved a verified account but also that the scam information was circulated by way of a promoted tweet. 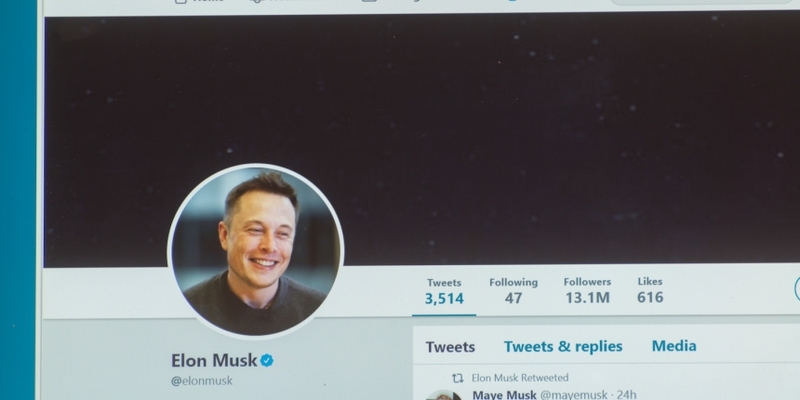 Promoted tweets are paid for and are generally used by advertisers to reach a wider audience than they normally would through their existing network of followers, taking advantage of search trends (in this case, the public interest around the controversial Tesla CEO) to boost performance and visibility. Twitter has long faced criticism for the prevalence of giveaway scams. Indeed, Elon Musk’s identity has been used in the past by other would-be scammers hoping to parlay Musk’s popularity in order to trick users into thinking that he is, in fact, giving away cryptocurrency. In August, a group of researchers published evidence of a massive botnet fueling crypto scams on Twitter, utilizing fake accounts to give the appearance that real people were interacting with the giveaway organizers. It’s an issue that Musk himself is fully aware of, having posted about the issue last month. At the time, he sought help from crypto-community members, including dogecoin creator Jackson Palmer, in an effort to block the scam solicitations from his feed.